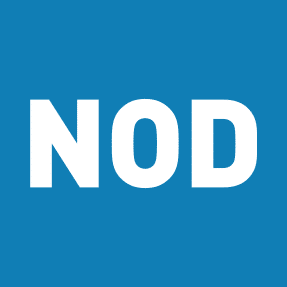 Join us for a newly announced virtual forum, where NOD will be demonstrating features of our new Members’ Only Portal, available exclusively to Corporate Leadership Council members later this fall. The Members’ Only Portal is the latest benefit available to the NOD Corporate Leadership Council and offers exclusive resources, tools, and content to help you and your colleagues achieve your disability inclusion goals. Members: Email council@nod.org to register.